Fresno, California is a city of 525,000 residents. Incorporated in 1885, it started as a small railroad stop and slowly grew to a small town. After WWII, Fresno went on a growth spurt, quadrupling in its geographical footprint and swelling from 125,000 residents to its current population. That’s a lot of growth. This growth, along with many other factors, have led to our city consistently being ranked in the top 5 nationally for families living in concentrated poverty. We currently dwell in 2nd place. We usually have a higher rate of unemployment than our statewide or national percentages, we have some of the worse air quality in the nation and our kids in school struggle to read and do math at their grade levels on every level of education. Kind of a bleak story so far, isn’t it? But there is hope, in the name of Jesus! This hope comes from His Church. The Central Valley has been called the “Bible Belt of California” and Fresno is certainly a churched city. A current estimate states that Fresno has about 480 Christ-centered churches. We’ve hosted Palau Festivals, Billy Graham Crusades, Convoy of Hope events, WOW Jam Festivals and even had a Promise Keepers gathering. Yes, we do like to host large events. However, in the last 25 years, there’s been a strong movement in our city to see the Church elevate its relevance in the everyday life of our neighborhoods, schools and families. In the early 90’s our church leaders launched No Name Fellowship, a Christian network of leaders that discussed issues and created ministries to address these issues. This led to One by One Leadership which was a massive nonprofit that addressed poverty, education and workforce. Youth for Christ became more prominent, World Impact grew in its outreach and Love Inc was launched. This is where Every Neighborhood Partnership (ENP) came into the picture. ENP was birthed out of a church that had been highly active at an elementary school from 2002-2008. I, as it’s volunteer ministry leader, had led the ministry during this time. As the summer of 2007 approached, several other churches were calling me up and asking how a church could have such a strong presence in an elementary school. They too wanted to connect with a school in their neighborhood. 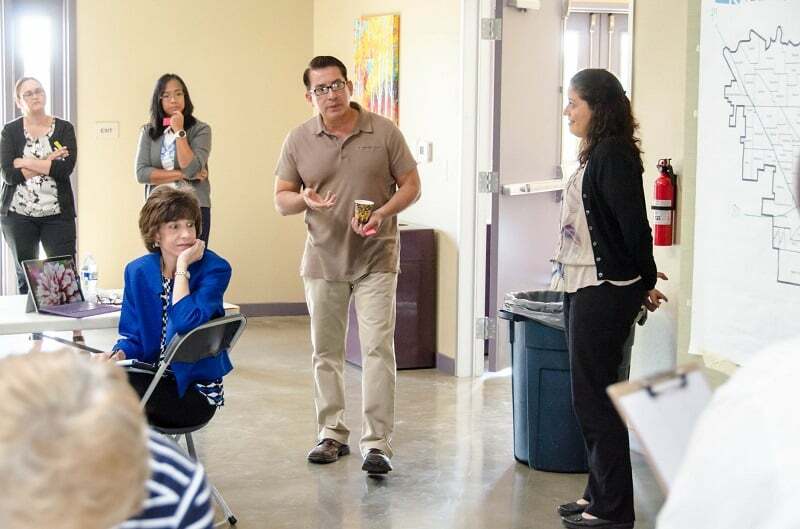 Every Neighborhood Partnership Executive Director, Artie Padilla (center), at a meeting on trauma-informed programs in Fresno, California. This upcoming series of ministry posts will spotlight the work that we have been doing since 2008. We’ll try to share how we have had to modify how we serve the church over the years, what we’ve learned about our community, and how we have built a network of 65 churches, 24 nonprofits, 10 businesses, 3 universities and colleges, 4 school districts and several of the departments within the City of Fresno. All working together on a weekly basis, all year long, year after year. Scripture also shares with us what the characteristics of a renewed city will have once Christ returns. (Isaiah 65:17-25) In these verses, a city and its residents have a thriving economy, no generational poverty, long healthy lives, housing, food to each and even racial reconciliation. This is our north star. This is what drives ENP to equip, mobilize, resource and guide the Church to serve in our city. We want Fresno to be a new heavens and new earth city. We know it won’t entirely happen until Christ returns, but we also know scripture tells us that Jesus created His Church so that we can start this work until His return. That’s the role of ENP in Fresno. Our next post will be on the theology of place. Why we think each church can have a parish mentality and shepherd those within a geographical footprint with both words and deeds. As I have learned from the work of others doing city-wide ministry in their communities, we pray that the structure the Lord gave us can inspire you too. 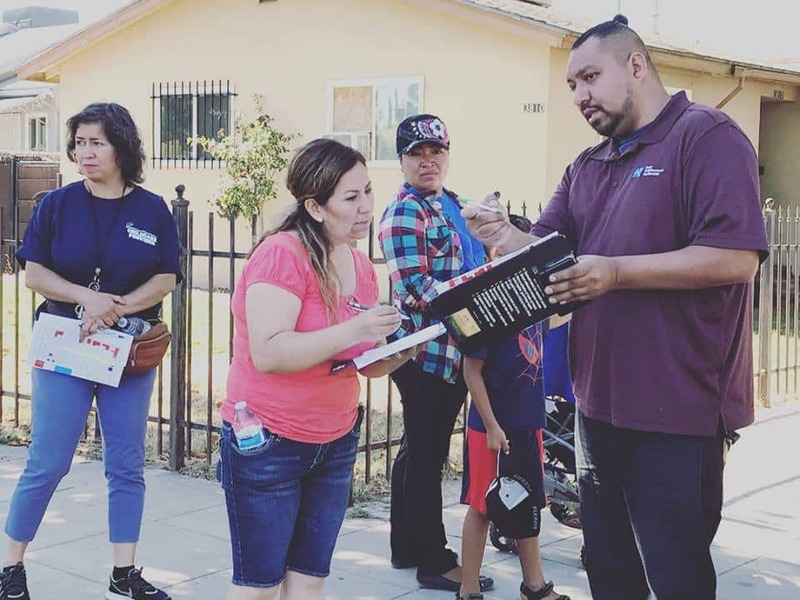 Every Neighborhood Partnership (ENP) was founded in 2008, but its leaders have been engaged in the Fresno, California schools and community since September of 2002. ENP exists to connect churches and other community partners with elementary schools, and equip them to serve through their active presence in every neighborhood. ENP desires to see Fresno holistically engaged, so our schools are supported, children excel, families are healthy and whole, and our communities thrive. ENP has help start or support over 50 school partnerships. You can listen to ENP’s story (52 School Partnerships Thrive with Church as Anchor) as shared by Executive Director, Artie Padilla, on the City Gospel Movements podcast by clicking on the link. 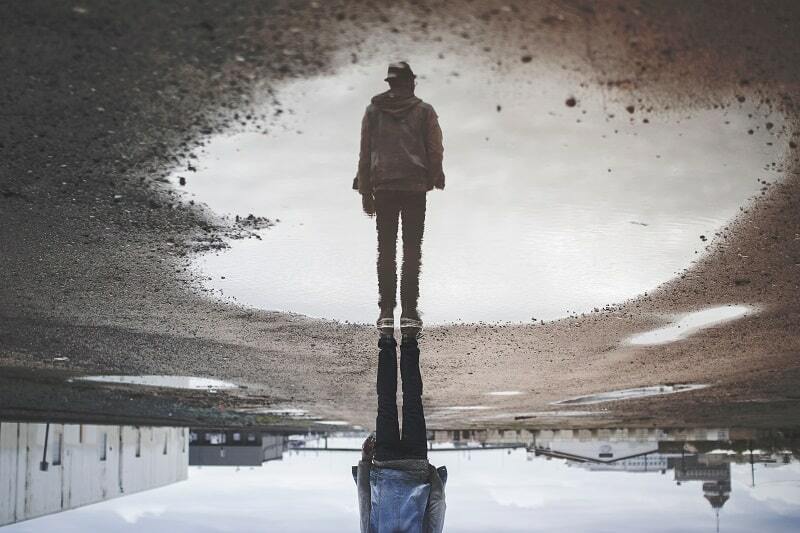 Check out this article I found at City Gospel Movement's website https://citygospelmovements.org/resource/build-the-kingdom-one-neighborhood-at-a-time/. Every Neighborhood Partnership connects churches and community partners with elementary schools to serve as an active presence in neighborhoods.